Our Washington D.C. Howard Johnson is located within 3-5 miles from D.C. Monuments and attractions. Georgetown and Adams Morgan located within 5 miles. We offer Free High-Speed Wireless and Continental Breakfast. 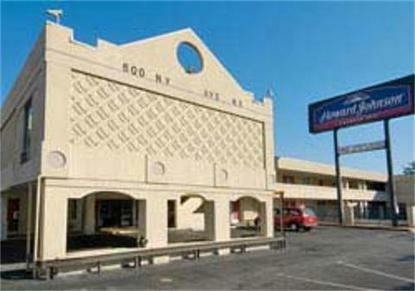 Great area restaurants located within 2 miles and 1/2 mi away from New York Avenue Metro Station, Our Howard Johnson is a great place to stay!